The self-taught musician can play many instruments although he prefers drums. He reveals that he also dabbles in singing, although none of that will be happening publicly anytime soon. Although singing ballads for him is for now on the back-burner, Williams enlisted a variety of singers and songwriters, among them the duo singers/songwriters A PLUS (Anesha and Antea Birchett) for his “XII” album project. This format of music was inspired by one of Williams’ idols, the multifaceted Quincy Jones. “Quincy took all of these different people who may have never worked together and brought them in to collaborate on an album and made it work,” Williams said. Although “XII” symbolically means completion for Williams, he’s nowhere close to being finished. His next project, “Love Factor,” promises to work with the same format while exploring all of the aspects of love, from marriage to divorce. “My first album was about love also, but I wanted it to sound like what perfect love feels like, but (love has) so many facets. This upcoming album will focus on all aspects about and in love,” he said. 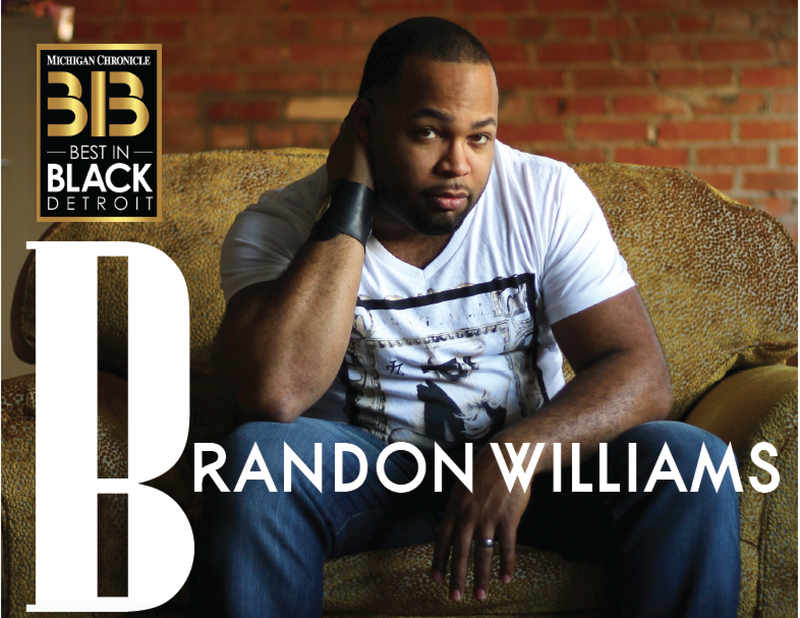 For more on Brandon Williams and Soulasis Music Group, visit www.BWilliamsMusic.com.